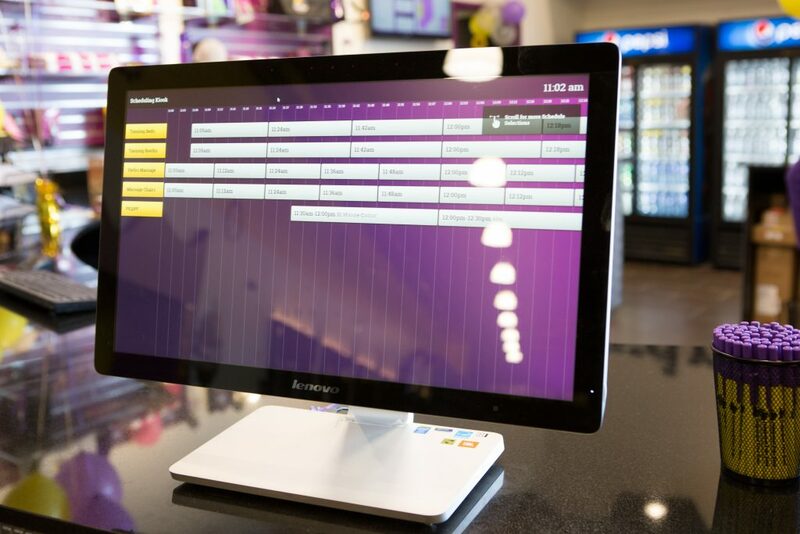 Rochester, NH — Today, Radianse announces record installs of the Amenity Management Solution into Planet Fitness. The Scheduling and Administrative Kiosks are delivering amenity usage reporting and self-scheduling capabilities that have revolutionized the member experience. Rochester, NH — Today, Radianse announced several enhancements to its SkyView Correctional Facility Application Module. The Radianse SkyView Correctional Facility Application Module is a set of tools, dashboards, and unique features specifically designed for prisons, jails, rehabilitation centers, and other detention facilities. This purpose-built application centers on tracking location to drive process improvement, enhance facility safety, and drive better operational decisions. 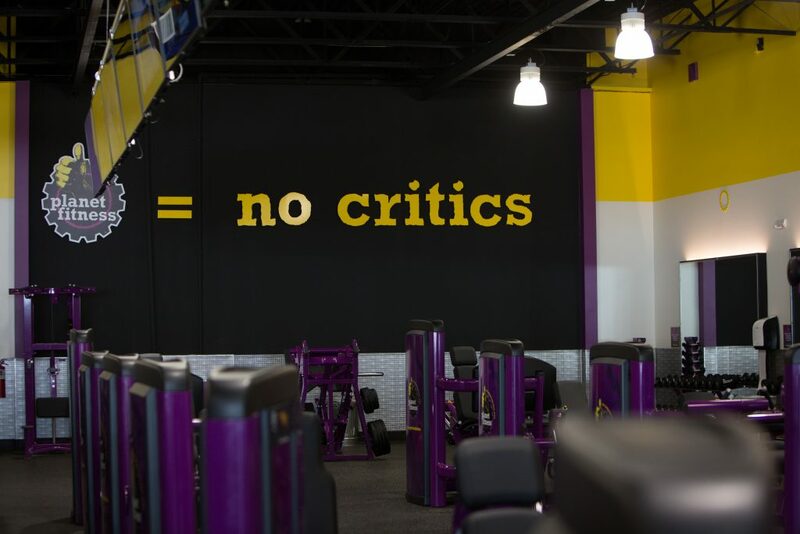 Rochester, NH — Today, Radianse announced that Planet Fitness in Lima, Ohio has recognized that the Amenity Management Solution has paid for itself in just 6 months. The overarching goal of the Amenity Management Solution is to enhance the member experience while making improvements around amenity management and regulatory compliance. There are benefits for everyone from members, to employees, to management and owners. Mark Christie, of Planet Fitness Ohio, installed the Radianse Amenity Management Solution at his Lima, OH location in the fall. He found that the system paid for itself in just under 6 months. Radianse continues to lead the way in real world understanding of the corrections environment with the announcement today of a new option for attaching the Inmate Bracelet. 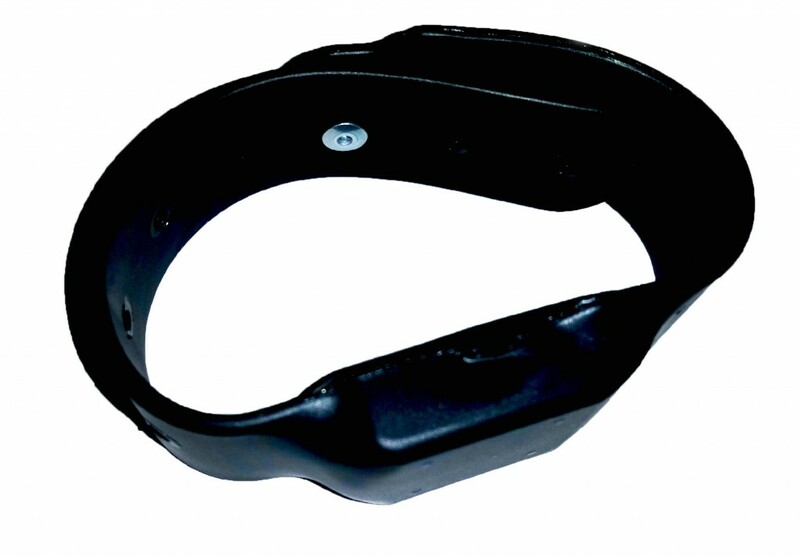 We have traditionally offered either a rivet process using a swage tool, or a wristband clamp with security screws. This new option utilizes a bind rivet that streamlines the process by shortening the time that it takes to attach a bracelet while maintaining the strength of the connection. By offering this option, Radianse now gives Correctional Facilities 3 attachment choices, allowing them to use the method that works best in their specific environment.